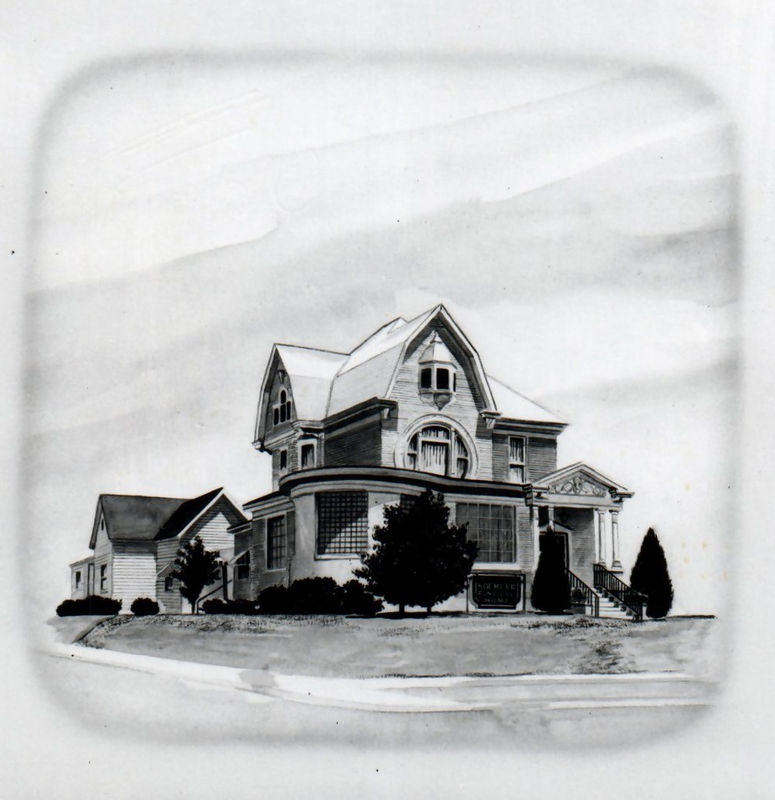 Koehler Funeral Home has served Warrick County, Indiana since 1895. 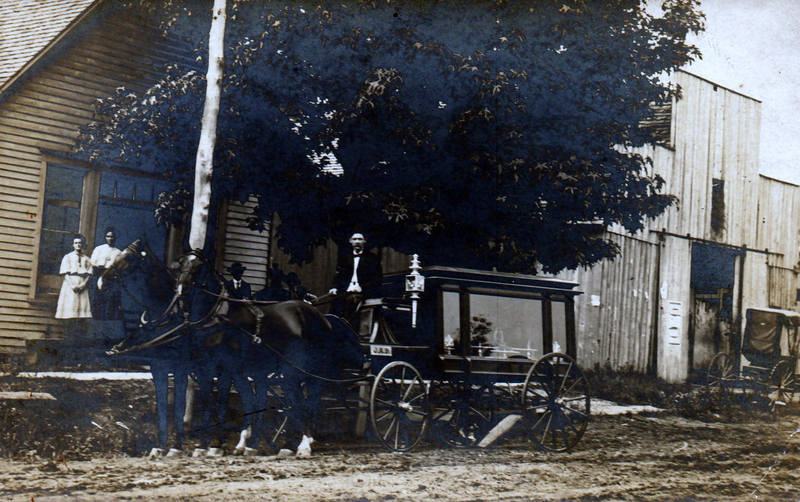 The business began when John A. Billups and his wife Sara Campbell, opened a funeral home in Tennyson, Indiana around 1895 under the original name "John A. Billups Undertaker." 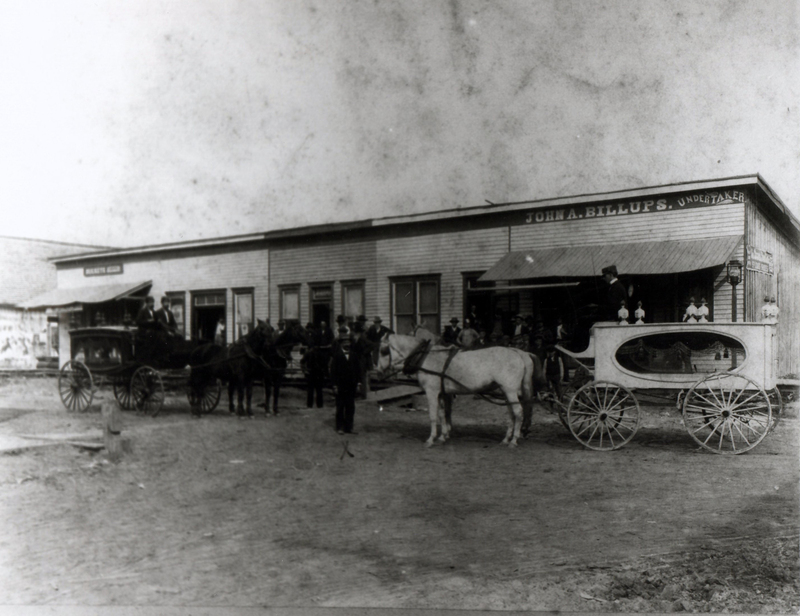 In 1895, Phillip Werry became a full partner and the "Billups and Werry Funeral Home" was formed. 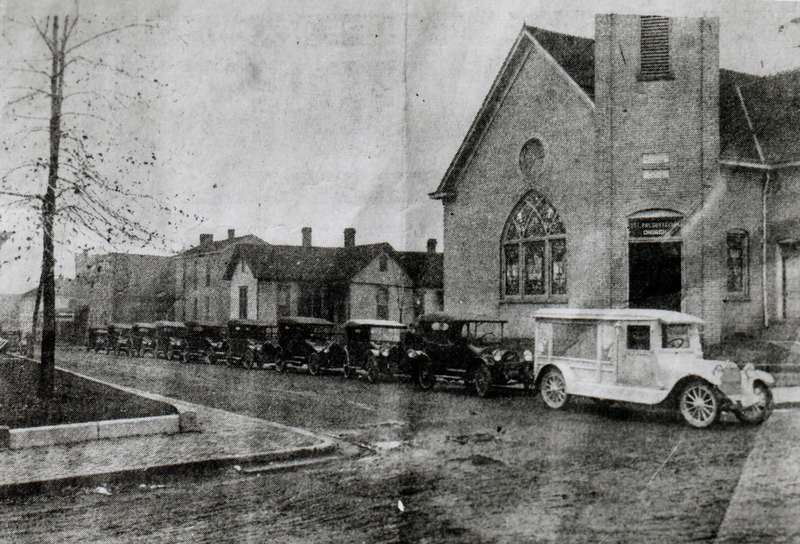 In 1912, Billups and Werry moved their practice to Third Street in Boonville. In 1917 they moved the business once again to Walnut Street. 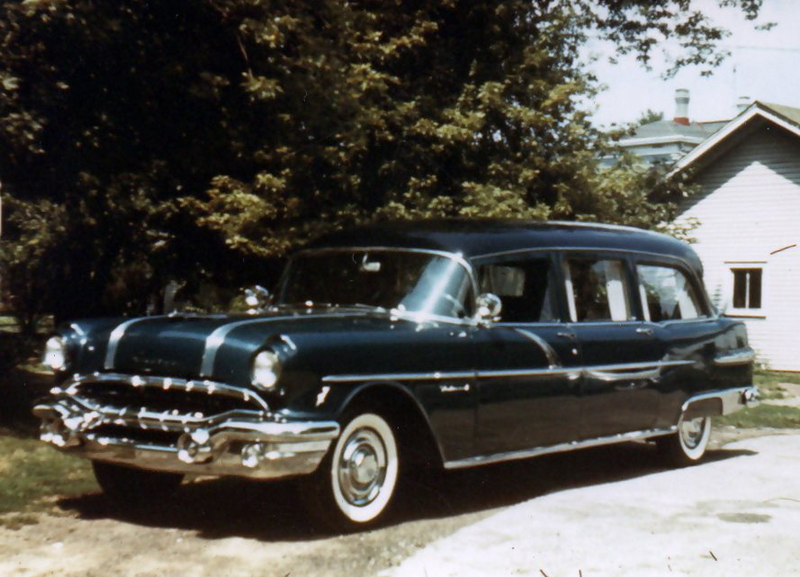 That same year, the funeral home purchased their first motorized hearse to take the place of the horse-drawn hearse. 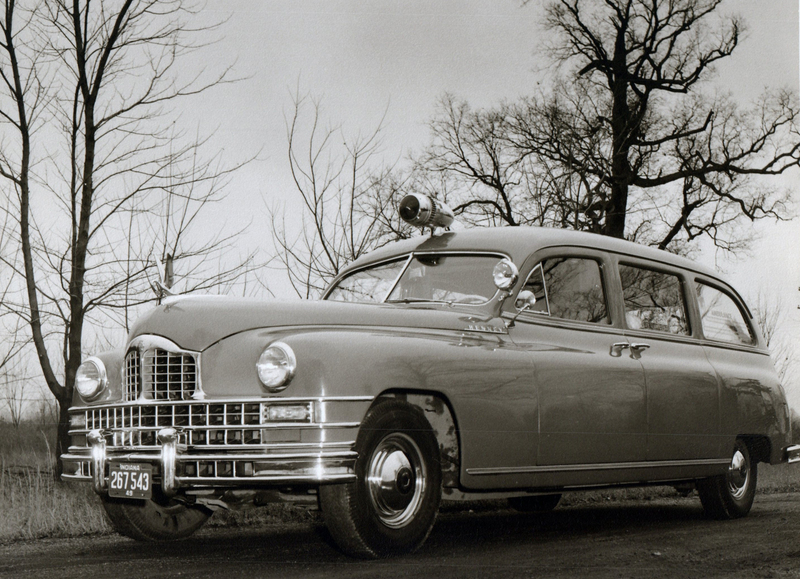 Brothers Herman and Louis Koehler took over the business in 1930, from Louis' father-in-law Mr. Billups. They renamed the business Koehler Brothers Funeral Home. In 1940, the business moved to a large two-story home at 304 East Main Street, owned originally by the Weyerbacher family built in 1892. 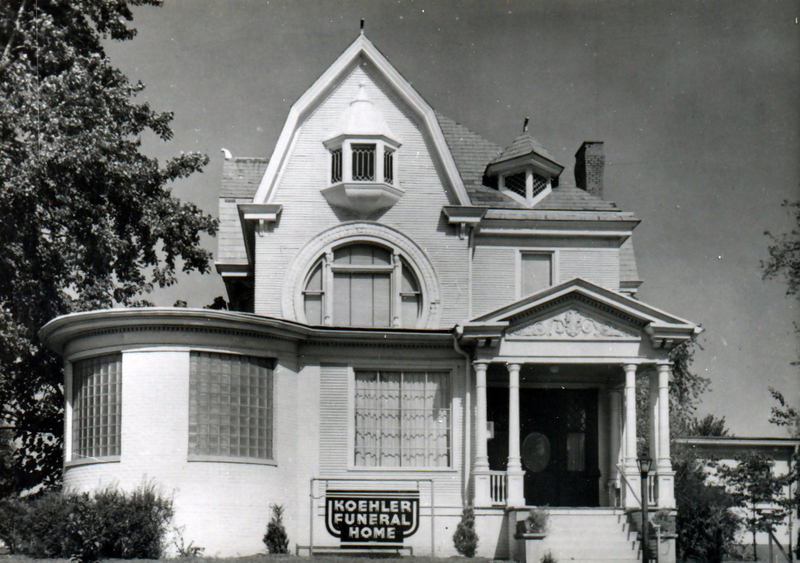 Charles Koehler, grandson of Billups, assumed ownership of the funeral home in 1969, and changed the name to Koehler Funeral Home. Under Charles leadership building additions and renovations were numerous. Jim McAlpin and Richard Dillingham joined the partnership in 1984 with Charles Koehler. In 1994 Koehler Funeral Home purchased Perigo Chapel in Chandler from Don Perigo. In 1998, Koehler Funeral Home Perigo Chapel was opened at the present location 7022 Heim Road in Chandler, IN. In 2017, Jim McAlpin and Richard Dillingham ensured the funeral home will remain family owned and operated for generations to come. Evan G. Thayer with his wife, Layla and their children, Kendall and Kramer assumed ownership of the funeral home and operate it to this day. Koehler Funeral Home is honored to serve the families of Warrick and the surrounding counties with the same dignity and respect since 1895.